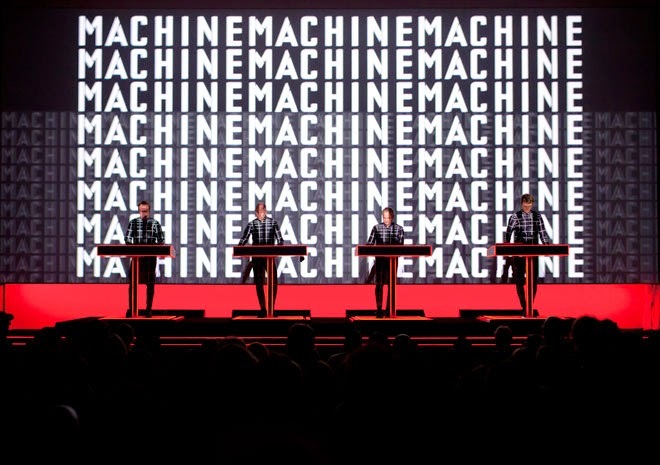 One of several nights performing at this venue in New York in April 2012, this recording is of the performance nominally highlighting the Man Machine album (but still with a setlist spanning most of their career). This was one of the few recordings taken from the audience in the Live And Loud! series but I hope you'll agree its an important enough recording to warrant broadcast. Remastering and EQ has helped make the most of this one and has resulted in a very clear recording.